What can you expect when you choose the Caravan 10 x 10 Classic Commercial Grade Canopy Value Package? Pretty much everything. Everything, that is, that you need to make sure you and your friends have the perfect outdoor experience every time. This package is designed to provide a start-to-finish answer to all of the common questions outdoor shelter owners have in one simple purchase. Here's what you get. Everything begins with the 10 ft. x 10 ft. frame made of powder-coated enhanced steel. As the name implies, this frame is incredibly strong, very durable, and even rust-resistant thanks to the powder-coated exterior. 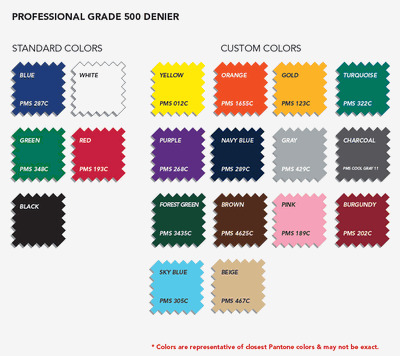 You'll also receive a 500 denier polyester top that is 'professional grade' both in name and in terms of toughness and weather-resistance. Four sidewall panels round out the basic structure, allowing you to attach each panel to the shelter with Velcro loops and create a functional, fully enclosed outdoor environment if you want to. Then you throw in a stake kit with ropes to add stability and structural integrity, and a commercial rollerbag to make transporting everything the package includes quick and easy, and there you are - everything you need. None of this first-rate equipment means anything, though, if it isn't convenient. 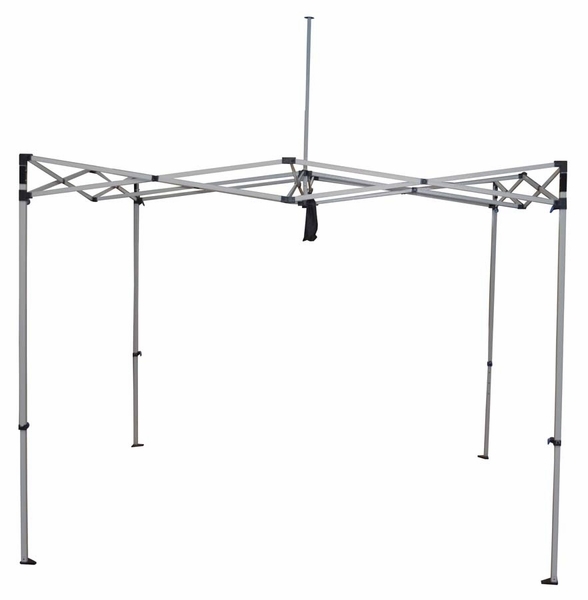 Luckily, like all Caravan canopies, this commercial grade model features an amazingly simple action that allows one or two people to set it up or take it down in seconds with minimal effort. So setup and takedown is easy, transportation (using the commercial rollerbag, of course) is a breeze, the sidewalls attach in seconds, and adding stakes and guide ropes is no problem, either. 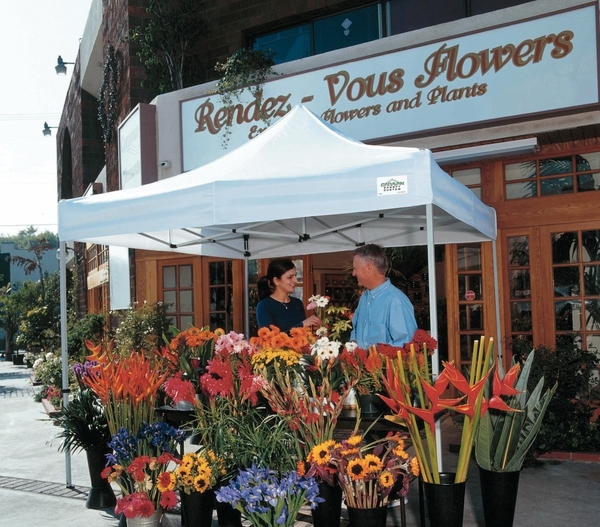 When you add in the fact that when set up the shelter offers industry-leading 7 ft. clearance beneath the tent top, and that when folded up it fits in most car trunks, it starts to become clear why this is such a popular combination of products. There's no need to choose this combo just because it's popular though. The reason it's so popular is the same reason that many new customers find it so attractive: The Caravan 10 x 10 Commercial Grade Canopy Value Package is an unparalleled mix of high-quality craftsmanship, incredibly convenient function, and great overall value. 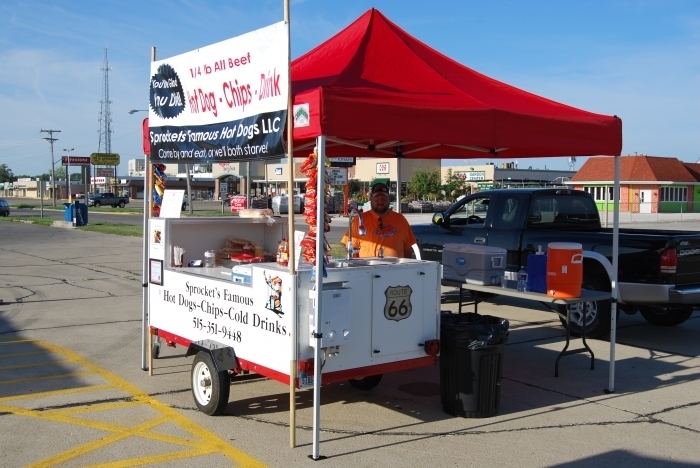 That blend of features is something a lot of people have been missing at all of the tailgates, craft fairs, and outdoor festivals they've attended over the years, and an increasing number of them have turned to this handy package deal to help fill that void. * PLEASE NOTE: Sidewalls come in White ONLY with this unit. Please Choose Canopy Top Color. WARNING: This product can expose you to chemicals including Diethylhexyl Phthalate, which is known to the State of California to cause cancer, birth defects, or other reproductive harm. For more information go to www.P65Warnings.ca.gov. May I have one of the peaks custom printed? Does this zip in the middle? How does it open and secure for access into the canopy? Yes, there is a zipper in the middle of one wall. You simply zip it open to enter and zip it closed when you do not need access. Do any tent packages offer sidewalls with zippers that can be secured versus the velcro looping that leaks during rain? Yes. This package comes with zippered sidewalls, in fact. Can I upgrade the sidewalls on this canopy package deal? No, you cannot. No substitutions are allowed for the package deals. If I order red, will the walls be red also? Unfortunately, no. 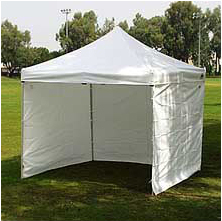 All of the sidewalls in our Caravan Canopy package deals are white, regardless of top color. Sturdy and easy to put up. I love my new canopy it is easy to set up and since I have worked with it more the case works well. I'm impressed with the material in the top. Heavy, blocks the sun and looks great. Prosseems like it will hold up well. easier to set up and take down than my old one. Conshaven't used it enough to come up with any. This tent is easy to put up with 2 people but you can do it with one person. I was alone at my last festival and had to put it up by myself. It took a little longer but I did it alone. ConsBag it stores in needs to be sturdier. We love our Caravan Commercial Grade Canopy for . 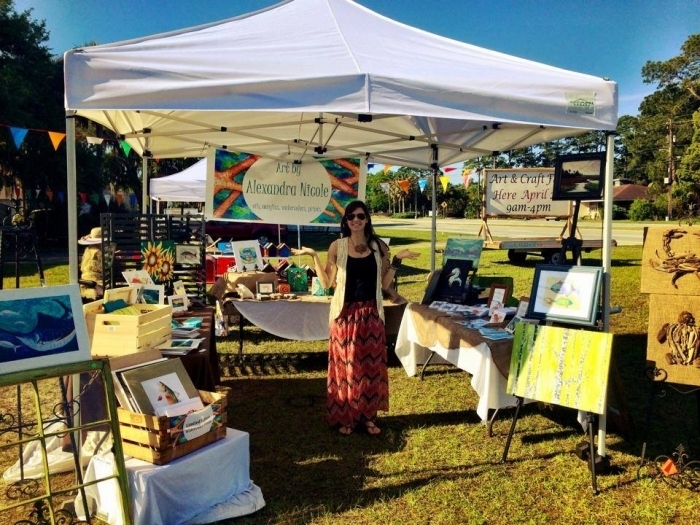 My daughter and I set it up yesterday at an art fair for the first time. No glitches. This one is a little heavier than the others but we were able to manage. We wanted the extra weight in case we have a windy day. ConsConcerned about the roller bag and if it will hold up to more than a few craft shows. 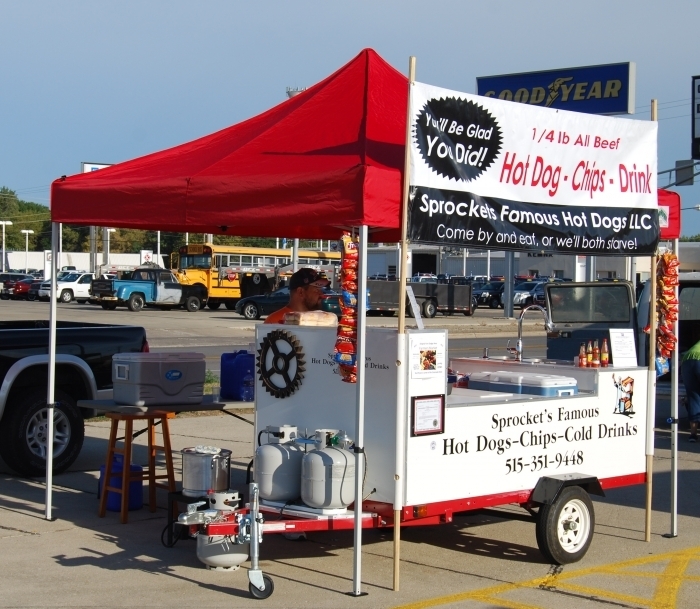 Being a vendor at dog shows, we've had several canopies. This one is the very best. Very easy for one person to put up and take down. However, I hate the bag. It's hard to put on and the top and all the sides won't fit in the pocket..
ProsEasy for one person to put up and take down. Light weight. 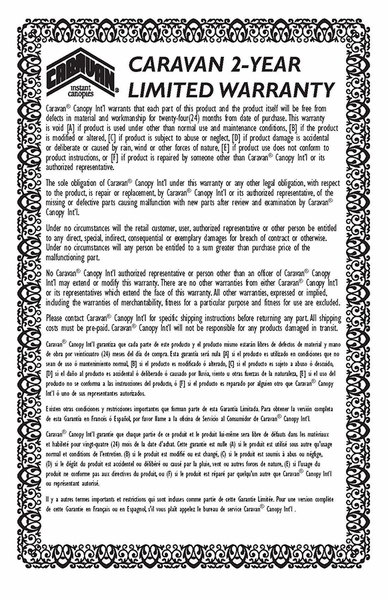 ConsBag is hard to use. My Mother loves her new canopy! So far we are very happy with it. Very good quality! ProsIt was not hard at all to put the top on and close it so we could put it in the bag. It did take two of us. After we gave it to her on Christmas day, We showed her how to take it out and set it up. Sturdy and easy to set up. First time I bought from this store and what a great transaction. The unit I bought was better then I ever expected. This is a well built sturdy canopy. I give many demonstrations with it. It is easy to set up. I can do it myself but two people can set up In a flash. Buy this one. The four walls also give me a lot of flexibility in how I use it. Love it! We were very pleased with our new 10 x 10 tent. Took it to a show still in the box and unpacked it and used it there. Everything is quality construction and it is sturdy and well built. Bag is also double seamed and easy to use. Quality of tent fabric was great. Expect it will last a long time and wear well. Haven't zipped sides yet as weather was good, but expect them to work great as well. Thanks for a good product at a good price. This is a well made quality product. I set it up alone in only a couple minutes right out of the box. The frame is beefy metal and not cheesy like others. Delivery and service has been great. Tent seems to be good quality. I've used it for one fair thus far and it did fine. Can't say enough about Caravan tents. This is the second one we've bought. The first lasted through 4 years of shows including several with high winds. During one show, we had a microburst with winds up to 75mph. Our tent was the only pop-up left standing. The only reason I don't give it five stars is that the sides are very thin and wear through where they touch the plastic height adjusters on the legs. Consside panels are flimsy and wear out quickly. I was looking for a canopy structure that could be easily put up for indoor shows--the Caravan Classic fits the bill perfectly. I was initially concerned about the weight of the structure but without the canopy and sides, the weight wasn't too bad. The carry bag helped tremendously to get it loaded and unloaded from my Jeep and into the exhibit hall--although it would be nice to have a longer handle to use for pulling the carry bag. The structure itself went up quickly and easily with the pins quickly slipping into place as soon as the frame was pulled apart. This structure is hands down far better than the two former EzUp structures I've had. Working with this store was easy too and delivery was quick. Great price for a terrific deal! We bought this two years ago and needed a second for our expanding business. It was delivered quickly and we were pleased to find there when been several improvements and upgrades, even though the description and specs had not changed online. 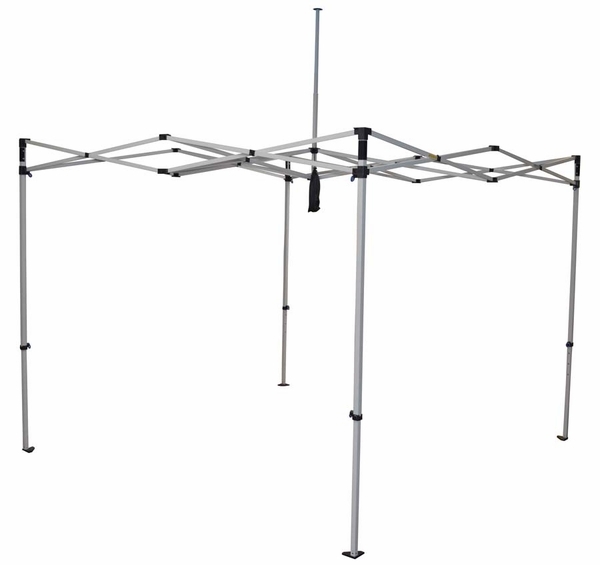 Heavier quality canopy and sidewalls with better zippers, plus the frame is more rugged. Thanks for a good deal on a great item! The canopy is well engineered and well built. It goes up easily and is quite solid. ProsI like the quality of the material and the way it is designed and the ease with which it is erected. ConsI was disappointed with the lack of directions and cautions for erecting the canopy the first time. Overall, this is a high quality canopy. The fabric used for the top feels substantial, the storage bag is well designed and easy to use. However, in my view, it's the frame that makes this canopy stand out from the pack. As noted in the description and elsewhere, the better grade of steel in this frame allows for a lighter and stronger structure. It is noticeably lighter than one friend's cheaper canopy and more robust than another friend's comparably priced, aluminum framed pop-up. Light, strong and affordable is the holy grail of any portable structure and everyone agreed this canopy hits that sweet spot. .
promptly. One of the sidewalls arrived with some minor damage but they quickly responded with a replacement sidewall. You can't go wrong with customer service like that. ProsHigh quality frame and fittings. Ease of set-up and use. Folds and fits in the storage bag with the top on. 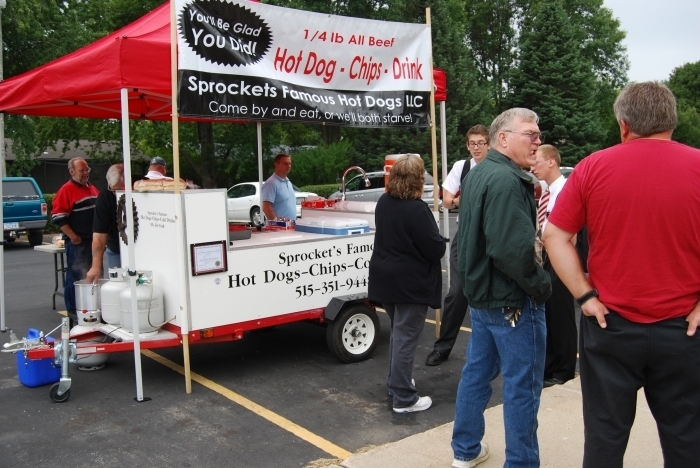 We have a hot dog stand and the canopy protects us from the hot sun. The bright red canopy attracts a lot of attention. ProsThe quality of the top and the easy way we can set it up. ConsThe side walls are too flimsy. They wouldn't stop any wind and they tear easily. I don't even use them because of poor quality. It is the best for the price. It has the upgraded ring pulls instead of buttons on the legs. Also it has a professional 500 denier cover. 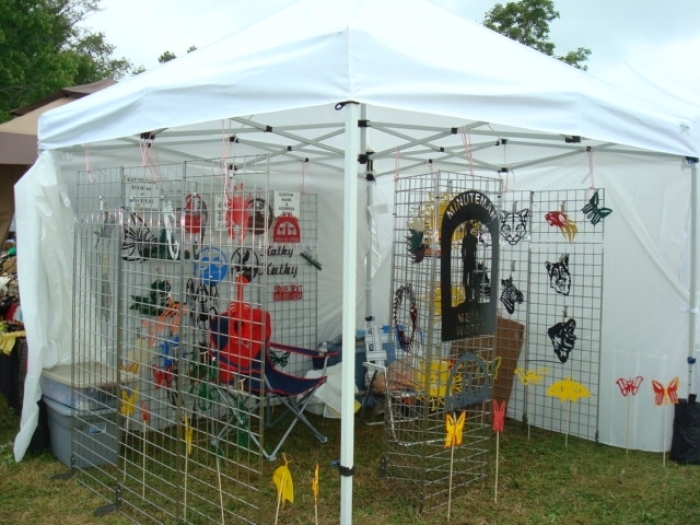 Purchased canopy for craft show (my first) based on recommendations of friends. Their advise was spot on. This is an excellent structure. I can put the canopy up and down in less than 5 minutes by myself. It is a little bit heavier than some of the cheaper canopies but it is not that bad. The carry bag is well made and was easy to drag over the turf. The sidewalls are a little thin but they worked fine during a very heavy wind and rain storm. The one problem I had was that water soaked through at the canopy attachment tabs during a very heavy thunderstorm that lasted over an hour. The rest of the canopy was fine. Overall, I am very satisfied with the canopy. ProsEasy to set up and take down. Very rugged trusses and hardware. Came with sidewalls and stakes. Heavy duty canopy. ConsWater wicks through at canopy attachment tabs. Sidewalls are thin. Better then the last one for sure! Easy to set up and break down, very good quality ...would definitely purchase again. ProsTop kept rain out, didn't pool or puddle. I bought the steel unit for BBQ competitions along with upgraded anchor kit. This thing didn't budge in heavy rain/ wind.